There's a meme going around on Facebook to list 3 things you're thankful for for the next 5 days. 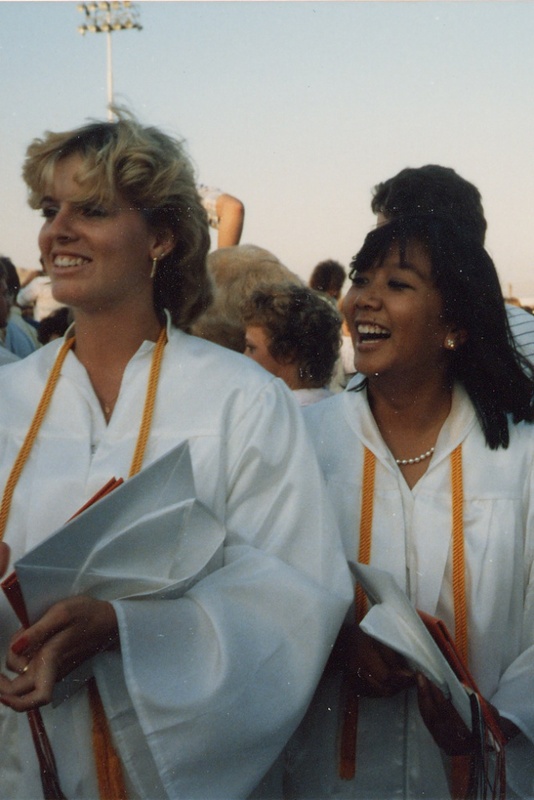 My bbf of 30+ years nominated me, who of course, I am so thankful she's been a huge part of my life all these years. We're lucky if we see each other every other year (I haven't seen her since 2012), but we text at least 3-4x a week, just to say hi and that we're thinking of each other. I love listing things I'm grateful for. I've done the november daily challenge several years. it's easy for me to find things to be thankful for. and it's always a great reminder when things are just not going the way you want them to go. it's nice to review those things when life is a little shakey. I would much rather remember the wonderful things and forget the yucky things. I wanted to share my 3 daily 'thankfuls' here, too, mostly because I'll add photos here, where I won't on facebook. Photos help me visualize the gratitude. I need them to go hand and hand, so my lists on facebook feel incomplete without them. 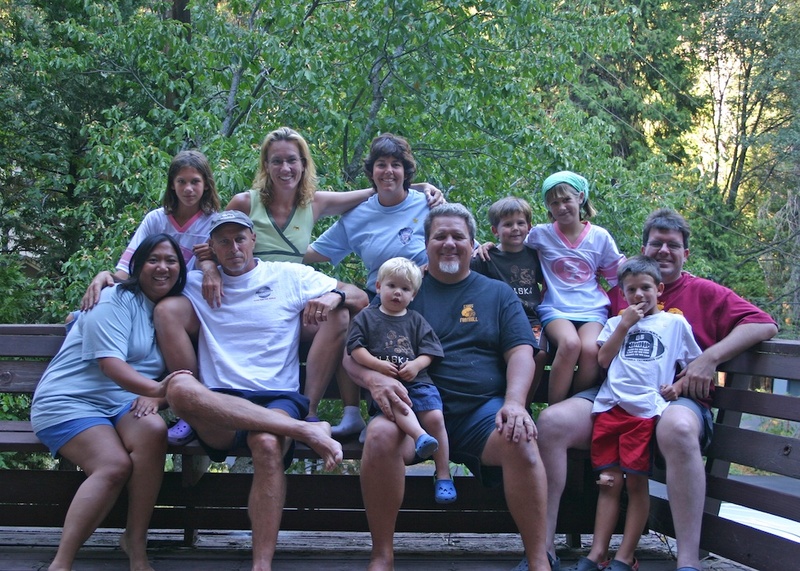 1. lots of nieces and nephews and friend's kids, who are like family. Their parents are pretty awesome, too. 2. cling free peaches. Don't you just love when you cut a peach in half and it easily pulls away from the pit? One of my favorite simple pleasures. 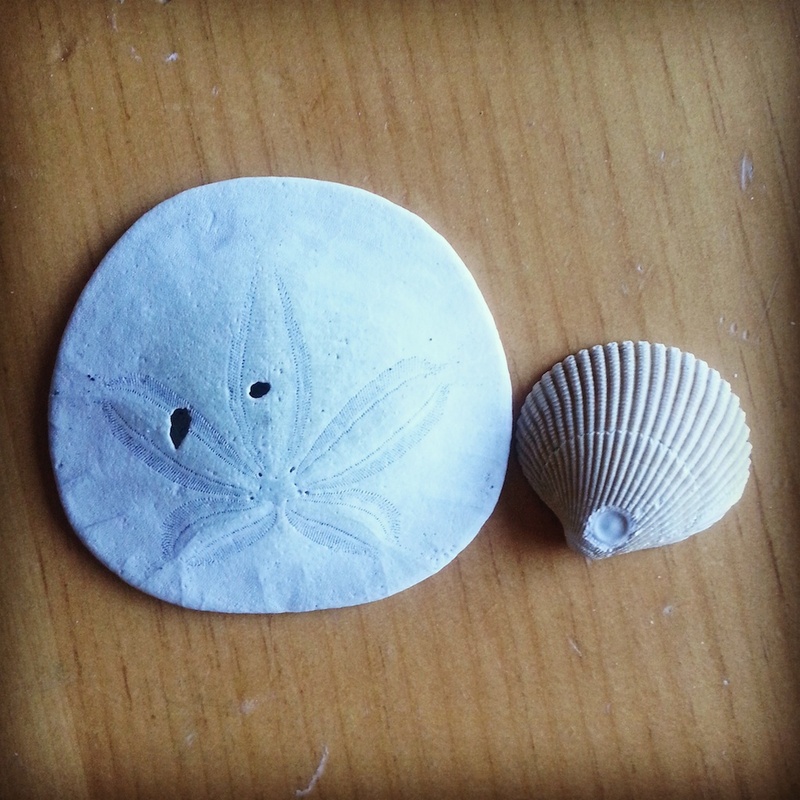 3. finding whole sand dollars at the beach. They're so fragile that 99% of the ones you see are broken. So it feels like you've found a real piece of treasure when you find a whole one. Finding things to be grateful for is not difficult, especially if you're used to doing it on a daily basis. Oh what a sweet photo of you and your bff.